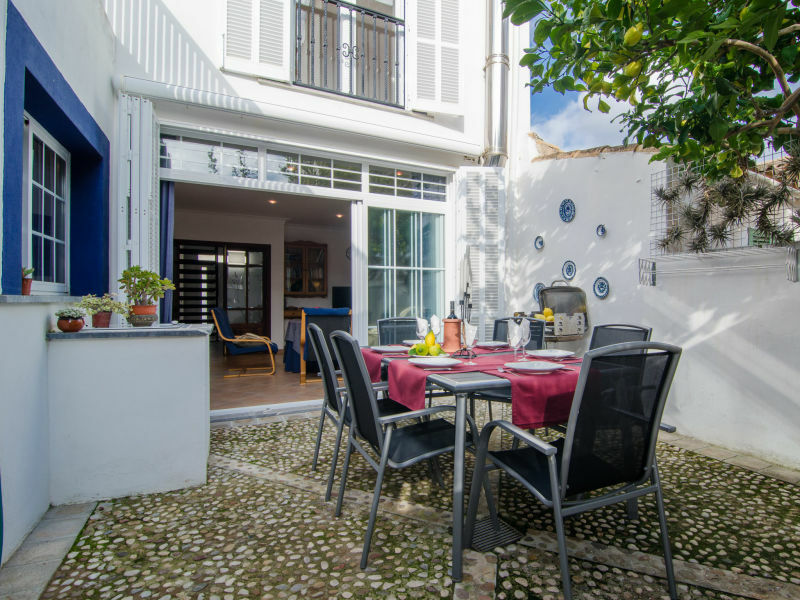 Charming house near the beach in Porto Cristo is ideal for families and groups of friends. It has a capacity for up to 6 people. 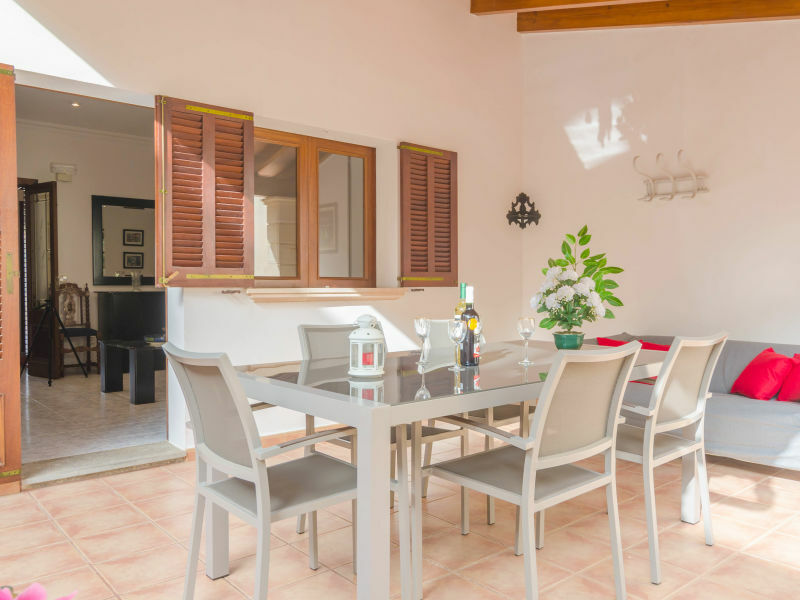 Comfortable summer house with private pool, 650 metres from the Porto Cristo beach, in the Eastern Mallorca. It has capacity for 6 people. 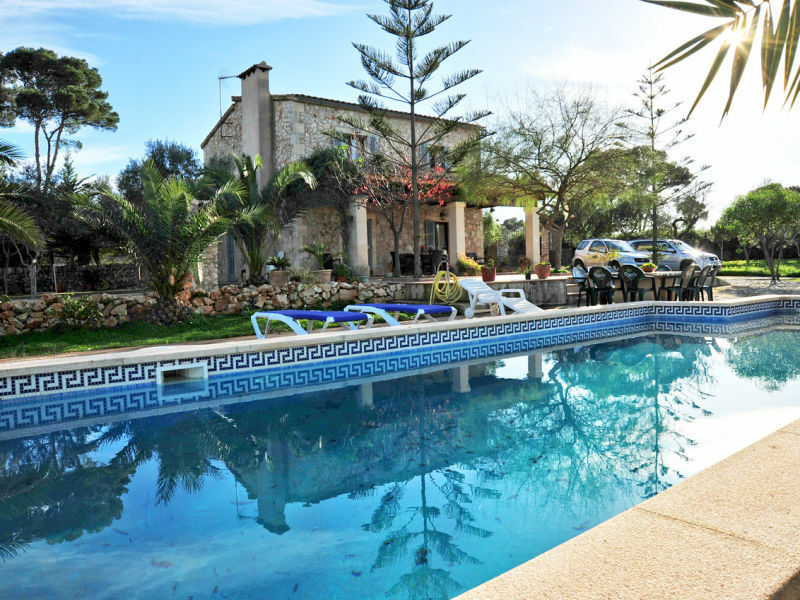 Newly built, detached country house in majorcan style with sea view and pool - arrive and relax! 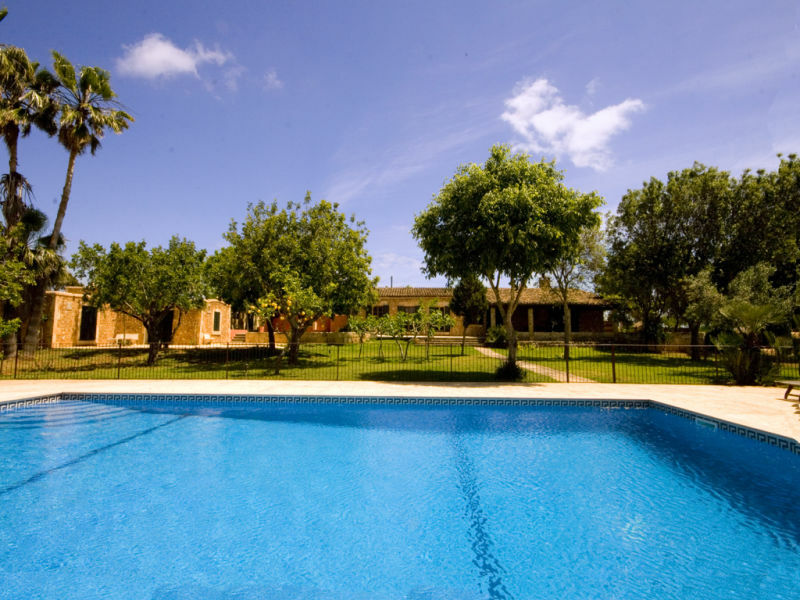 The Finca has 5 bedrooms, 4 bathrooms, garden, BBQ und private pool (fenced). WIFI. 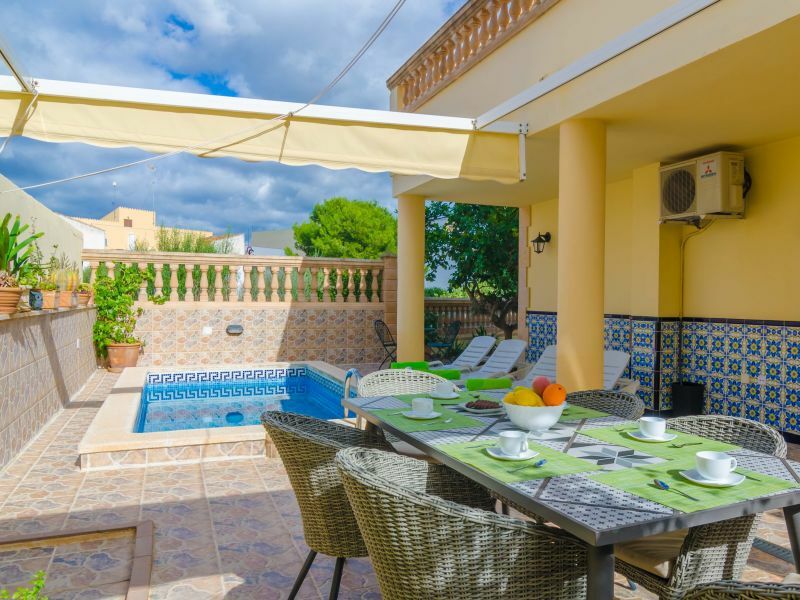 This exclusive finca in majorcan style with a large garden, guest house and pool invites you to relax! 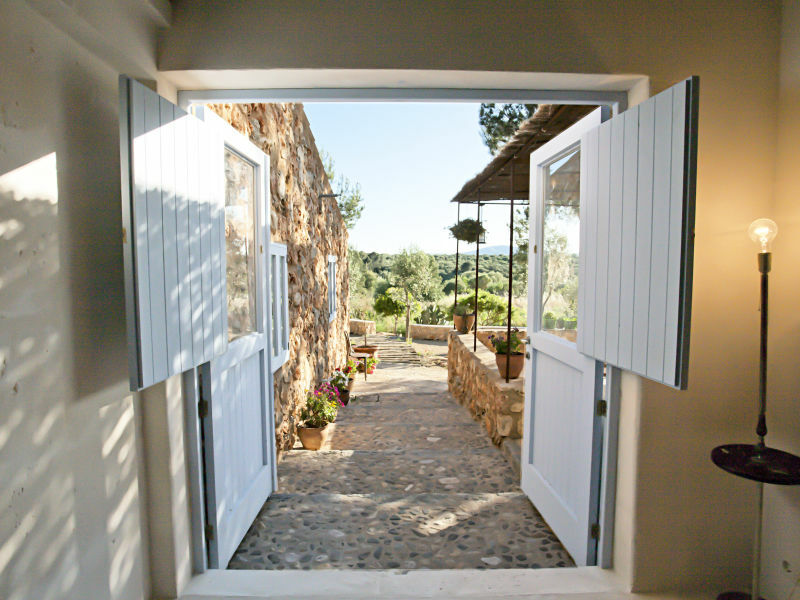 Rustic and romantic country house with stunning sunsets, pool, beautiful outdoor area and plenty of comfort! 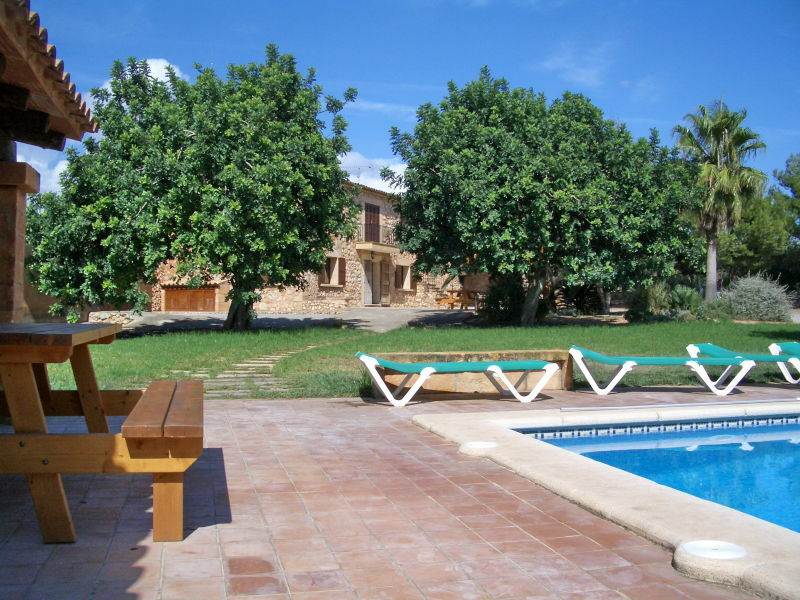 Typical Majorcan finca with private pool on a large piece of land near Porto Cristo, only 1-5 kilometers from the sea.